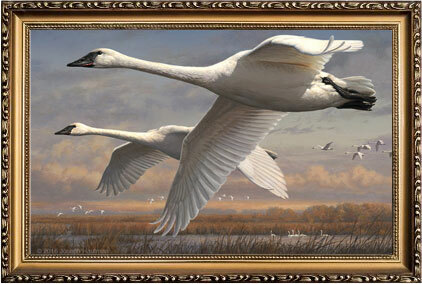 We make framing a personal experience. We always value your treasured heirlooms and artwork. We have various corporate programs and military DISCOUNTS available. 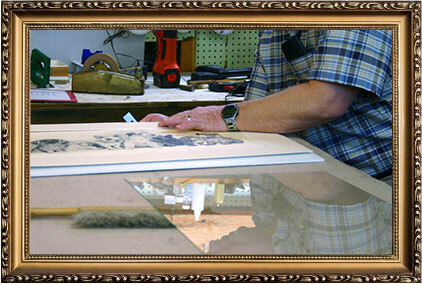 We will help you with your custom frames, mirrors, shadowboxes, and canvas stretching. We are on Facebook and Google+. 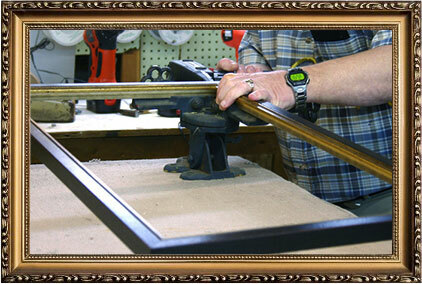 Plymouth Framery has been meeting all your framing needs. To ensure that you’re receiving the best service possible, we GUARANTEE your satisfaction.